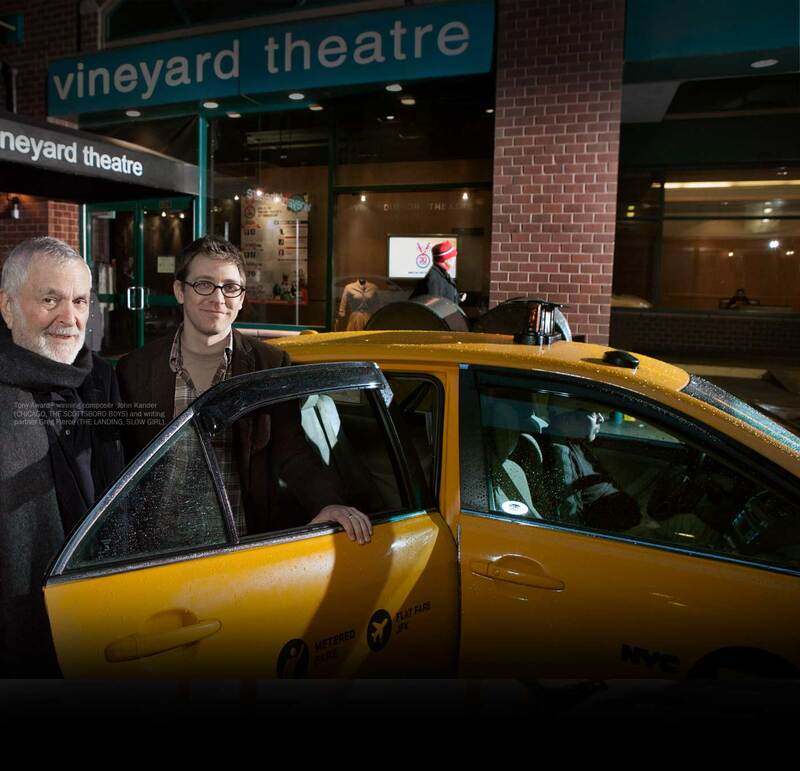 The Vineyard is collaborating with two of our favorite theatre companies in NYC — Performance Space 122 and the TEAM. We’ve wanted to work with both of these risk-taking, imaginative companies for some time, and we’re thrilled to be doing so as part of COIL, PS122’s annual international performance festival, which takes place next month at venues throughout New York City. 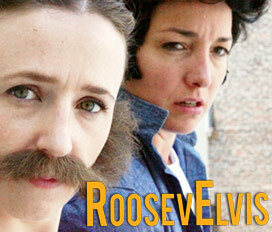 From January 2-10, 2015, The Vineyard will co-present the TEAM’s beautiful and haunting new work, ROOSEVELVIS. The New York Times has called ROOSEVELVIS “A spirited and insightful commentary on two archetypes of American masculinity. The TEAM’s most intimate work and also its warmest.” ROOSEVELVIS is directed by the TEAM’s Artistic Director, Rachel Chavkin (NATASHA, PIERRE, AND THE GREAT COMET OF 1812) and co-created by the company. Tickets for the COIL Festival are now on sale. Please note that reservations for the COIL Festival must be made directly through PS122, not through The Vineyard’s box office. You may order tickets online at www.ps122.org/roosevelvis, or by calling the PS122 box office 212-352-3101. WATCH The New York Times In Performance video.